Wintons Fishery is a membership water and then you pay your daily tariff to fish. Please make sure you have read the rules and have the equipment and experience to fish our waters before applying. Complete an application form online – See link below. You will be issued a membership number and card. 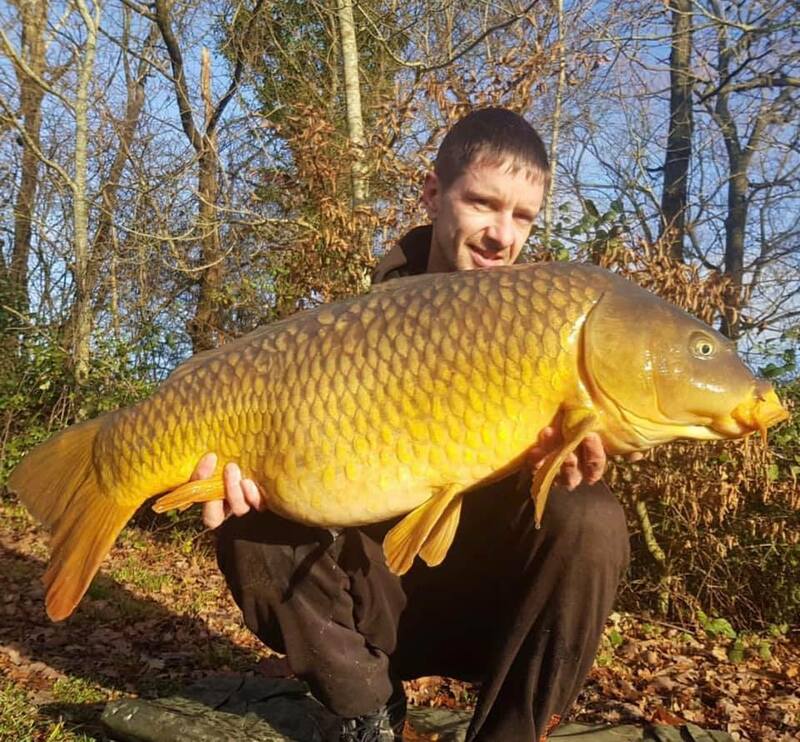 Kingfisher Lake is for anglers with a minimum of 5 years experience carp fishing. At least a 48 hour session is compulsory at weekends during summer months.